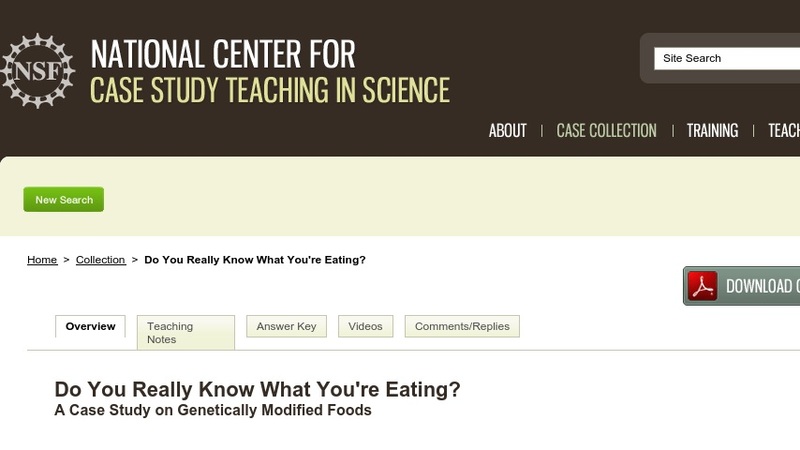 Starting from a fictional “news” report about an apparent allergic reaction to a taco tainted by genetically modified corn, students consider some of the techniques and procedures used in modern molecular genetics and microbiology as well as some of the issues associated with genetically modified organisms (GMOs). Originally designed for role-play and PowerPoint assignments, suggestions for a shortened version are also provided. Suitable for a general microbiology course, the case could also be used in an introductory molecular biology course with appropriate modifications. Various levels of coverage of the topic of recombinant DNA are possible.